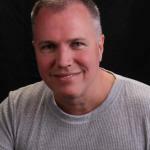 You are at:Home»Recliner Tips»Is Your Recliner Causing Your Back Pain? In 2012, an article was released by Dr. Wendy Schauer which stated that some recliners might be the cause of your persistent back pain. While there is a bit of truth in this statement, it definitely isn’t true of all recliners. If you suffer from frequent back pain and look forward to nothing more than flopping down in your favorite recliner, you might want to keep reading to see whether your comfy chair is or isn’t the cause of your aching muscles. 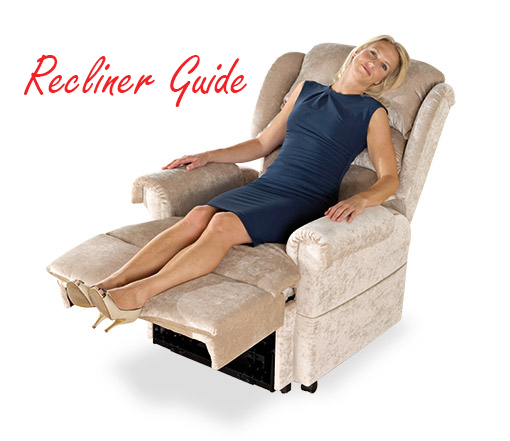 There is nothing quite as upsetting for someone suffering from back pain as being told that their problems might be caused by their favorite recliner. 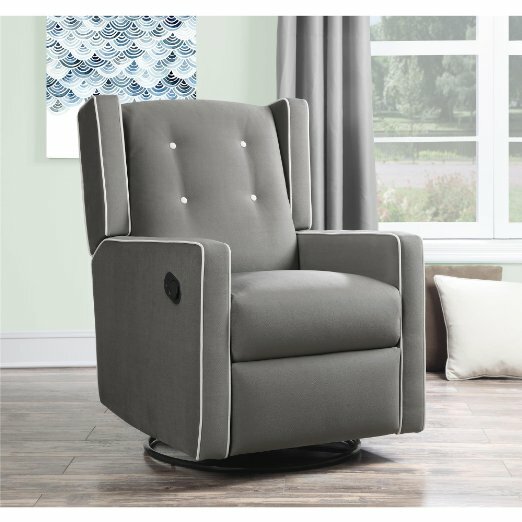 Your recliner is the one place that you look forward to enjoying relaxation when you come home, and it is also where you read, watch TV, and occasionally catch a quick nap. 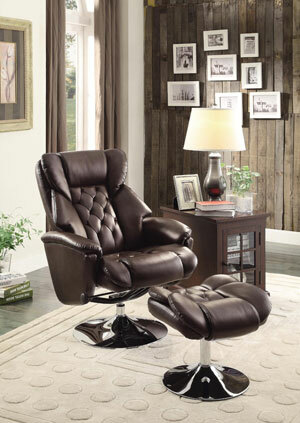 Along with being your favorite chair in the house, it is often one of the main focal points in a room. According to Dr. Schauer, it is also a probable cause of your back pain. Stating that recliners often do not have lumbar support, the physician claims that this can often cause people to slouch. Along with creating problems with bad posture, it can also cause the tendons and muscles in your lower back to become tight and strained. While you might not feel the effects of sitting slouched over for several months, the constant strain on your back muscles will eventually result in aches and pain. While bad posture does usually result in lower back pain, it is certainly not true that all or even most recliners lack the necessary lumbar support. Most of the newer model recliners not only offer plenty of support of your lower back muscles, but also your lower legs. 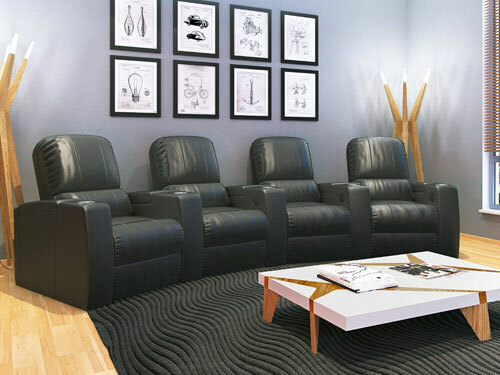 While we are certainly not stating that there aren’t poorly constructed models out there, we do agree that there are recliners that are supportive and comfortable. We’d like to hear your thoughts on this controversial subject. Do you think your recliner is contributing to your back pain? We look forward to reading your comments, and feel free to share this page with your friends and family so that we can hear their views as well.